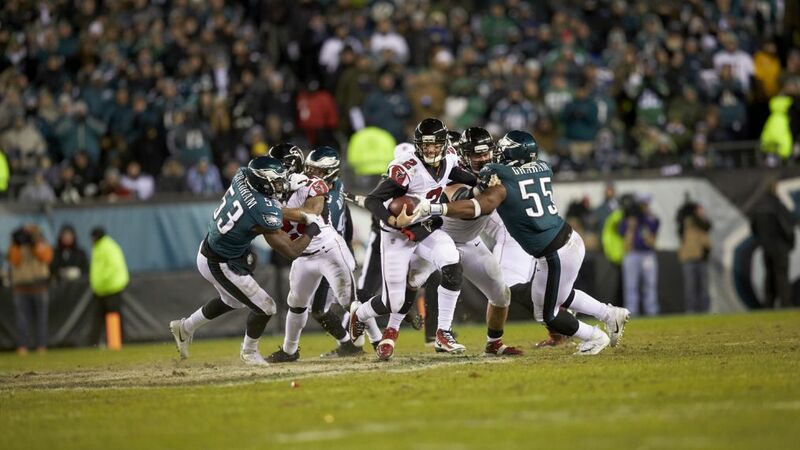 Thursday Night Football comes to Fox, and now it's game. 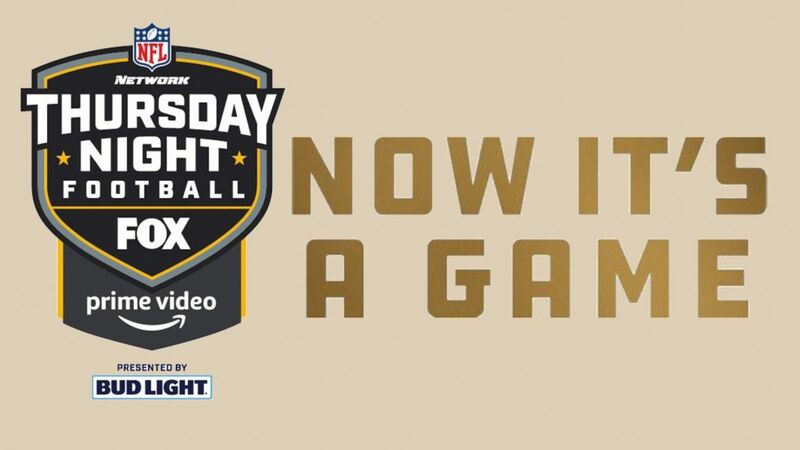 Fox unveiled five new "Now It's a Game" ad spots for its TNF lineup, joining the previously released spot for the Week 4 Vikings at Rams game. The spots are directed by Craig Gillespie (I, Tonya) and created by Wieden + Kennedy New York. With matchups like the Patriots versus Green Bay Packers and more. The big question: Will Fox get better games or get rid of those hideous color rush uniforms?